“Refinement of our distribution channels and routes to the independent market revealed a need for a focused premium distributor.As such we are happy to announce Ascaso UK has decided that the most efficient way to provide our range directly to the independent market is through a single distributor, and we have appointed EPE as our distributor to this channel. 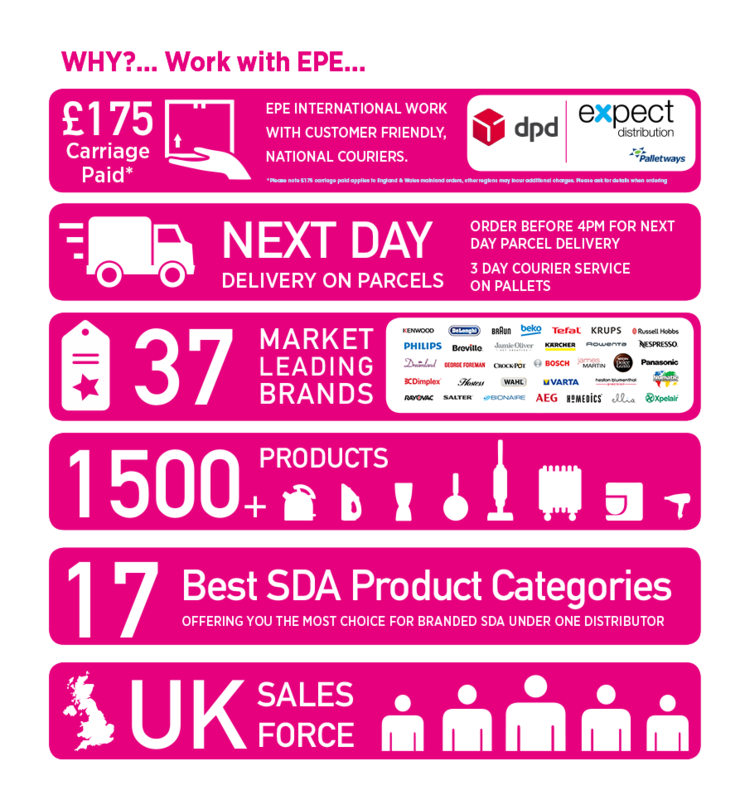 EPE have shown their ability to process and tailor orders to independent retailers perfectly. We are confident EPE will develop into a valuable asset for Ascaso UK providing any independents interested in our range a stronghold of stock holding and a reliable delivery service. “We are also happy to demonstrate for EPE ‘Live demonstrations will be held on EPE’s stand at the NEC Spring Fair from the 6th to the 8th of February 2011. Click here Ascaso live demonstrations at the Spring Fair. Picture left to right: David Escoda of Ascaso, Nick Payne of Ascaso UK and Harry Singh of EPE.